Moore called her grandmother the "only woman in the world who has ever loved me unconditionally." 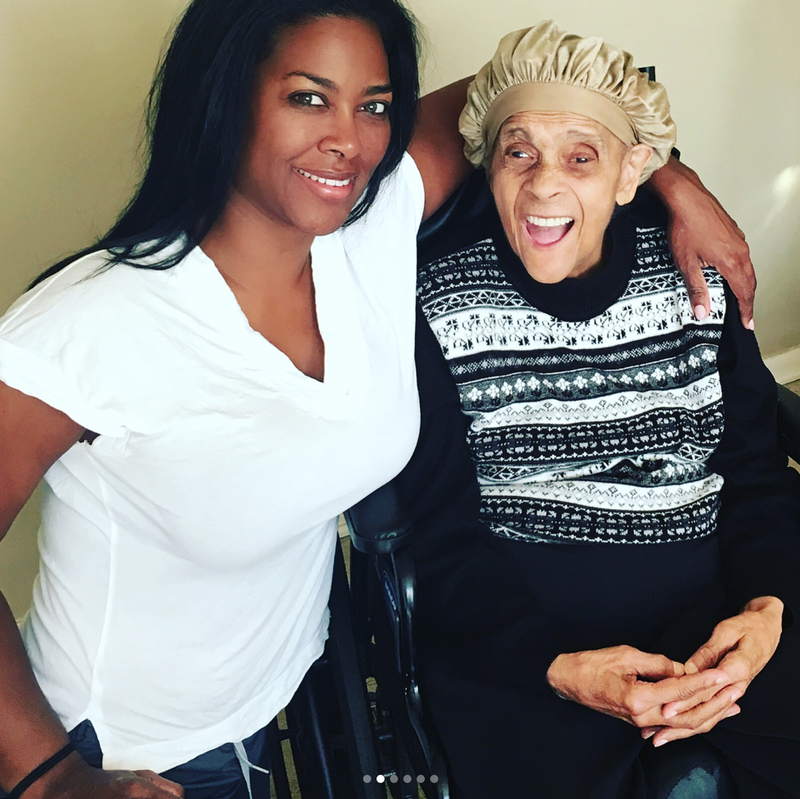 Our thoughts and prayers are with Kenya Moore, who recently lost her grandmother to Alzheimer’s. On June 10 Moore married business owner, Marc Daly in a ceremony on a private resort in St. Lucia. The two had reportedly been dating for a year before tying the knot and he’s rumored to potentially make an appearance on the upcoming RHOA season.